Stylage Hydro is a reinforced hyaluronic acid gel treatment designed for skin hydration and revitalization. The hyaluronic acid concentration of this reinforced gel is 14mg/ml, and it incorporates the antioxidant mannitol for additional curative skin benefits. 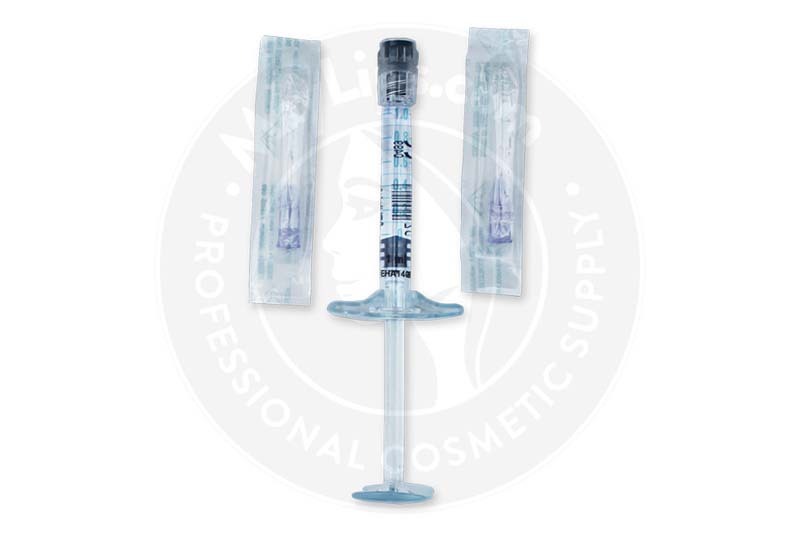 The gel comes packaged in a single 1ml syringe, with two single use 30G ½” sterile needles, traceability labels and product manual pamphlet. Store this sterilized item in a dry and cool environment (2–25℃). 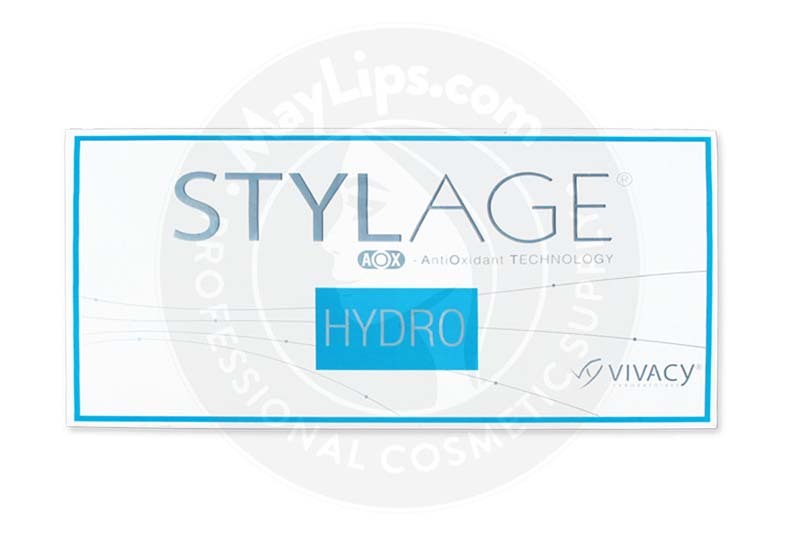 Stylage Hydro is a aesthetic injectable from the dermal filler range of a leading French pharmaceutical company, Vivacy Laboratories. Stylage Hydro is praised as an effective choice in restoring hydration in certain areas of the body (e.g. face, neckline, décolletage and hand) that are affected by aging and environmental damage. The reinforced hyaluronic acid gel can improve skin elasticity and firmness for patients whose skin is damaged from premature aging, a harsh environment, unhealthy diet, and certain lifestyle habits. Hyaluronic acid has been studied for years and is praised as one of the most effective components for skin rejuvenation. Vivacy Laboratories delivers high-quality dermal solutions, which are able to rejuvenate skin by providing the needed hyaluronic acid to the tissues. The non-crosslinked hyaluronic acid helps hydrate and fill in fine lines. It can also boost collagen production to further improve skin elasticity. The fusion of mannitol is a truly innovative process, which sets Vivacy fillers at a higher standard. Mannitol is an antioxidant that provides curative and preventive skin care benefits. Besides ridding damaging toxins within the skin, mannitol can also reduce post-injection inflammatory reactions that may occur after injecting dermal implants. Hence, less hyaluronic acid is unnecessarily lost to inflammation. As a result, an instantaneous radiant complexion can be seen. Besides facial assessment and treatment planning, ask for your patient’s medical history, such as allergies, previous aesthetic treatment, medications and supplements. Patients who are on anticoagulants (e.g. warfarin, aspirin, fish oil, garlic) should avoid taking them a few days before the procedure. 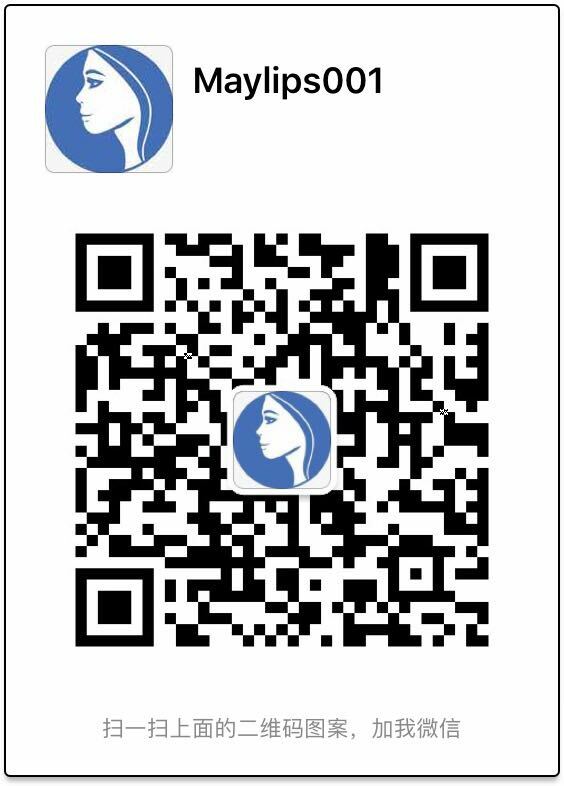 Immediately before injecting, use standard injection precautionary steps, such as disinfecting the treatment area(s) thoroughly. Apply a topical or injectable numbing agent, if your patient prefers. Afterwards, inject Stylage Hydro into the superficial dermis using mesotherapy techniques. Advise patient of usual aftercare methods, such as keeping the treated area clean, massaging gently, and applying ice pack, to quicken recovery time. Do not inject this product intravascularly or into infected/inflamed skin (e.g. cold sores, acne, hives, and broken skin) to minimize risks of adverse reactions. This procedure should only be administered by an an accredited medical practitioner. Though the improvements are almost immediate after the first session, the duration of these effects may vary across individuals. Touch-up sessions every 3 to 6 months may be necessary to attain and maintain the best outcome. Stylage Hydro is a safe aesthetic filler, but your patients may experience inflammatory reactions from the injection process. This is the body’s natural healing response. Inform your patients of these common side effects as part of counselling before procedure. The above-mentioned side effects rarely last for more than 24 hours. Your patients should avoid sports, extreme temperatures (sauna, tanning beds, direct sunlight, cold rooms) and makeup for a few days after treatment to improve skin recovery rate. Your patients may develop a rare severe reactions. These serious reactions are usually caused by negligence of safe handling and injection methods. Inform your patients of these possible reactions and advise them to seek immediate help if any of the side effects worsens or persists. 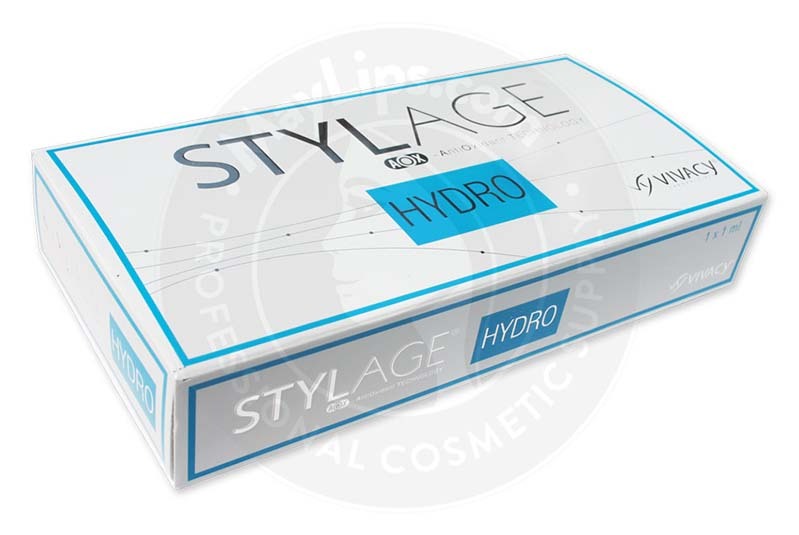 Stylage Hydro is made of a non-crosslinked hyaluronic acid with mannitol. 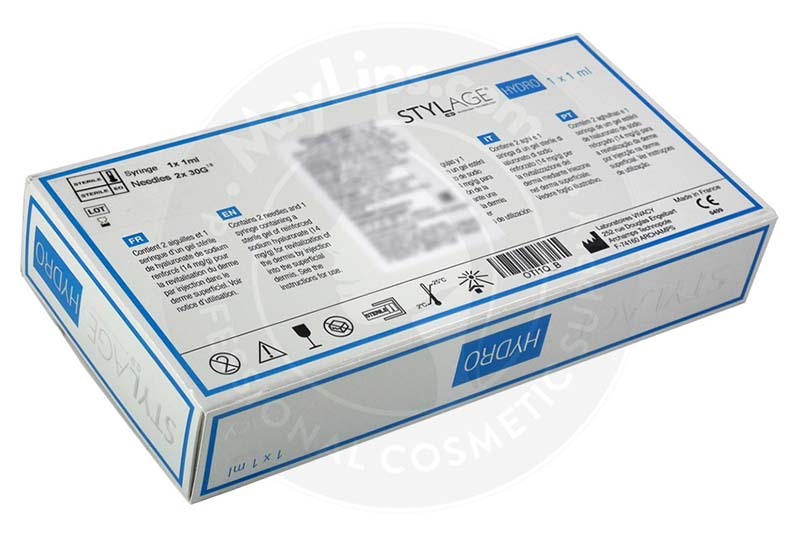 This high-quality hyaluronic acid is sterile and apyrogenic, with a 7.2 phosphate buffer pH. Ingredients: Sodium Hyaluronate (14mg/g), Phosphate buffer pH 7.2 and mannitol. Also Included: Contains 2x 30G 1/8 needles and a package insert. A set of labels to ensure traceability.